Amateur Games: 111. Rooks in the Openings ECO: D30, Opening: Queen's gambit declined What's better than learning from one's errors? every coach or master tells us that we need to review our games, to learn from our own mistakes. 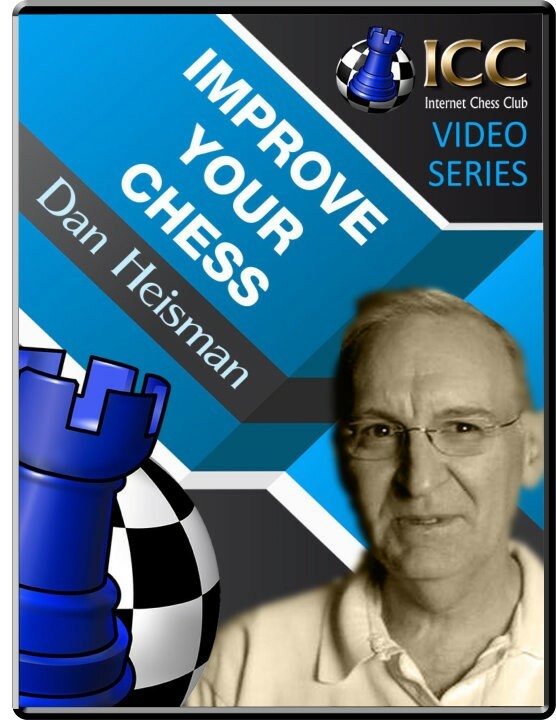 NM Dan Heisman, in his series "Improve Your Chess", provides instruction by reviewing amateur games played on ICC and showing where the players went wrong and how to improve. In the learning process, it's useful to have a Master analyze amateur games, compare mistakes with good moves - often played in high-level games - and explain where thing went wrong. this series is a great way to improve your chess!